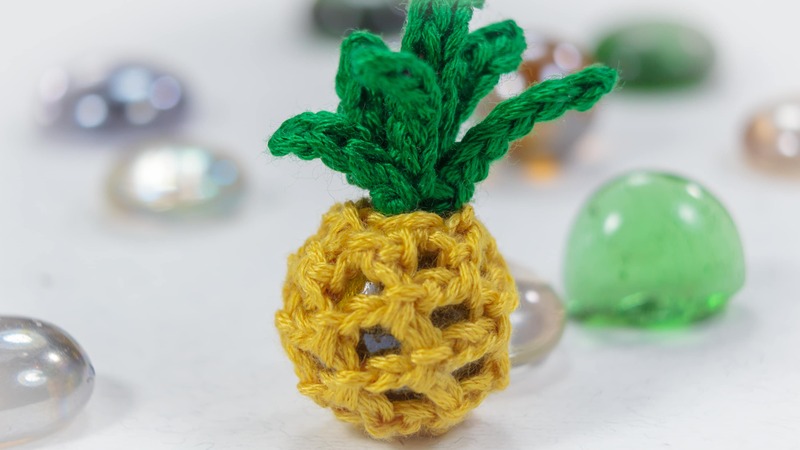 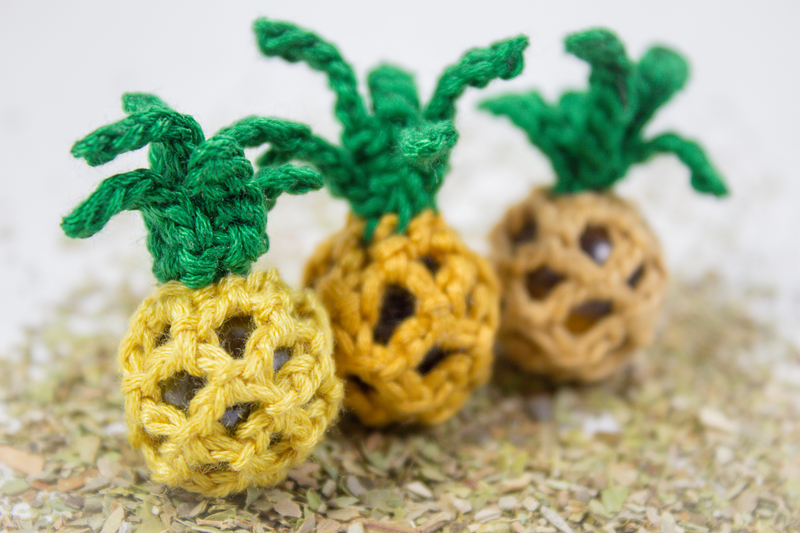 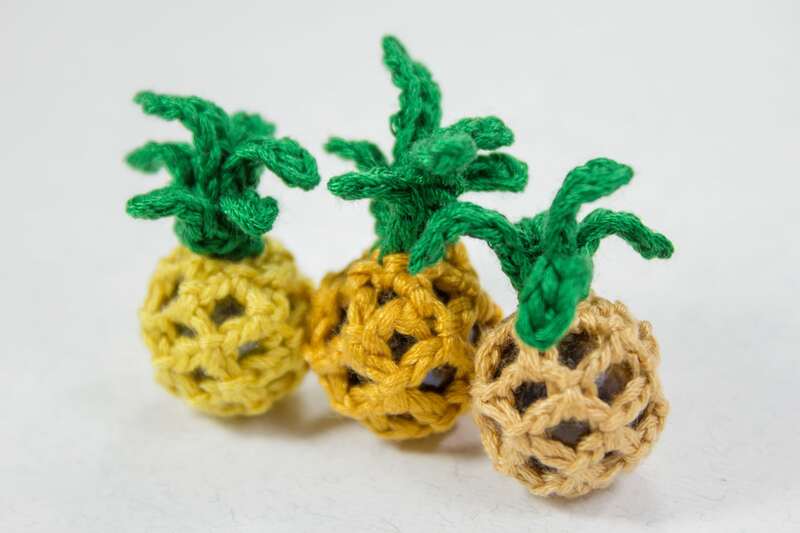 This is a super easy way for beginners to crochet adorable fruits! 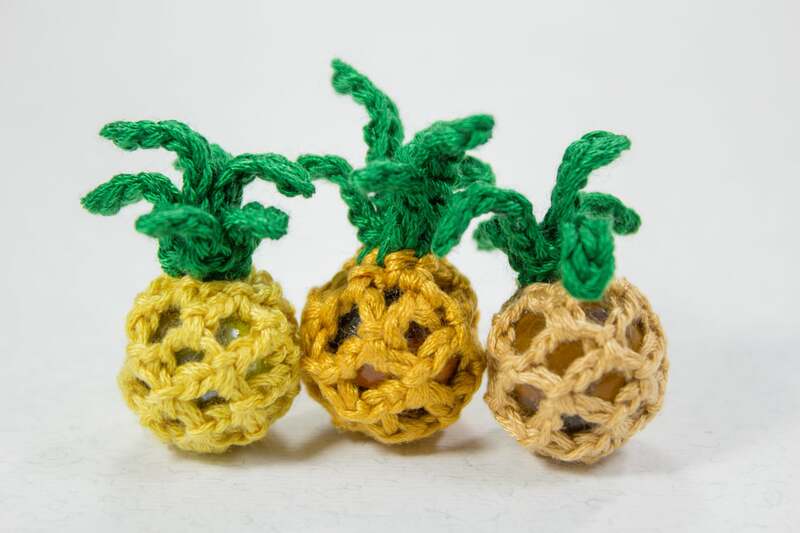 This entry was posted in Crochet, DIY, Video Tutorials and tagged crochet, free, fruit, marble, pattern, pineapple, tiny, tutorial, video. 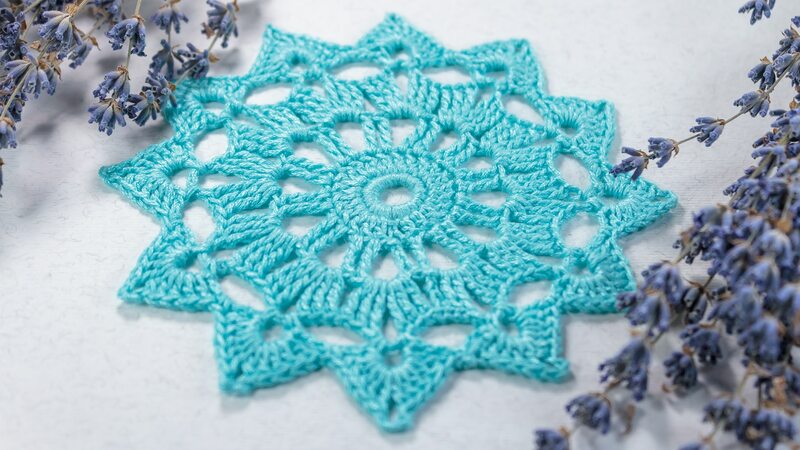 Learn how to crochet the beautiful round motif with this free video tutorial.